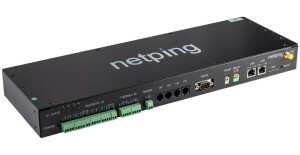 A gateway for sending and receiving SMS commands for NetPing server room environmental monitoring solutions and power distribution units. Allows sending SMS notifications and executing SMS commands, transmitted over an Ethernet/Internet network from any number of NetPing devices. 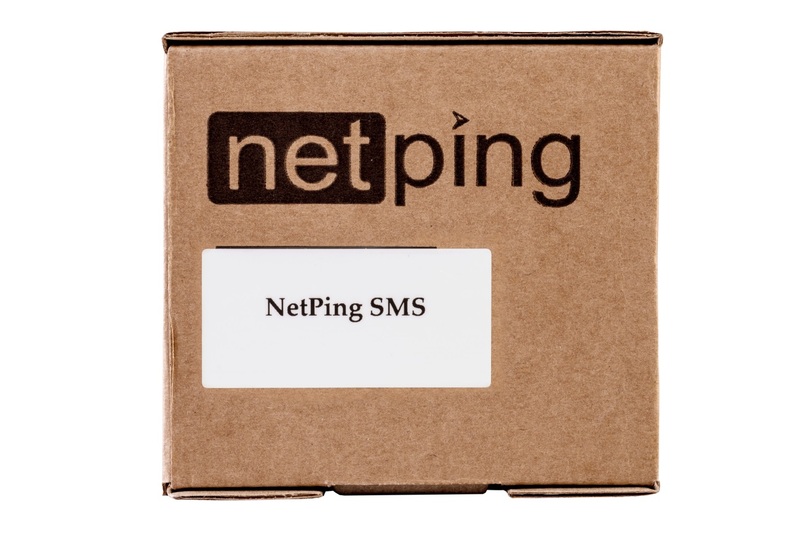 NetPing SMS is an independent network device that performs functions of an SMS gate. 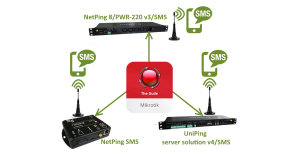 Those NetPing server room environmental monitoring units and power distribution units, which do not have a built-in GSM modem, can send SMS messages about sensors operation with the help of NetPing SMS (for example, get SMS notifications about an excessive temperature on a sensor, connected to a UniPing server solution v3 server room monitoring device). Also, NetPing SMS can manage NetPing devices with the help of SMS messages (for example, turn on/urn off/reload a power supply socket of a NetPing 2/PWR-220 v3/ETH power distribution unit with the help of an SMS command). 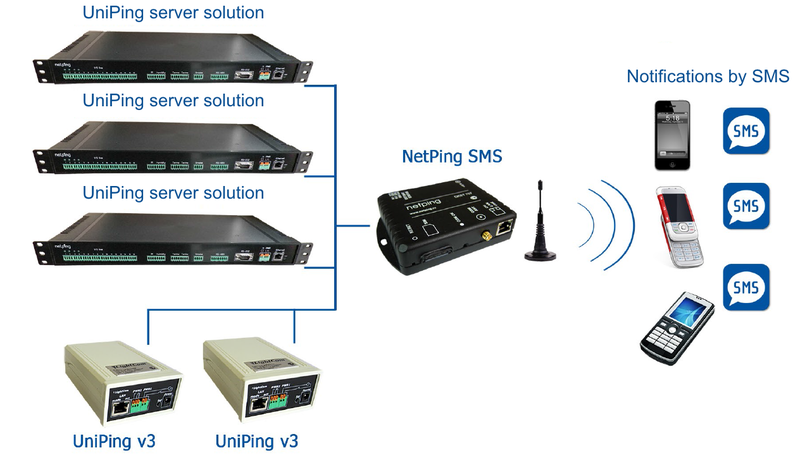 At the same time, one NetPing SMS can provide SMS interface for any number of NetPing devices, connected to an Ethernet/Internet network. 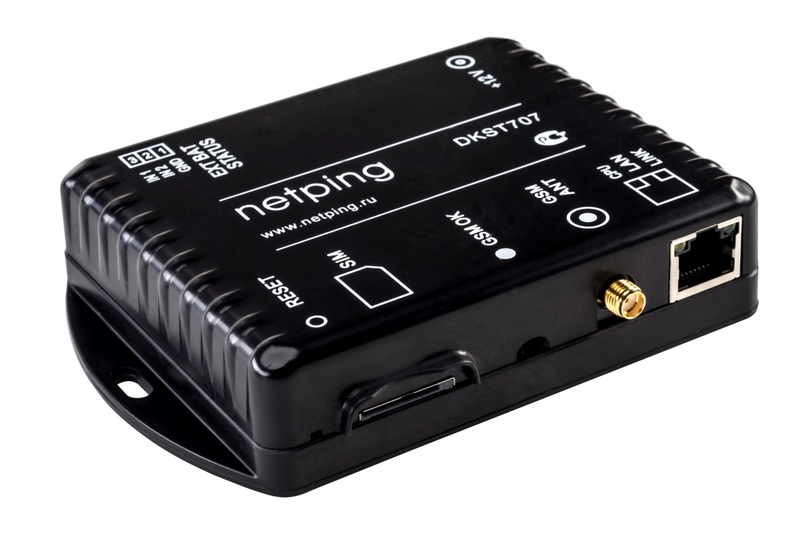 NetPing devices transfer the information about sensors operation with the help of SNMP TRAP packages via Ethernet/Internet network to the address NetPing SMS. 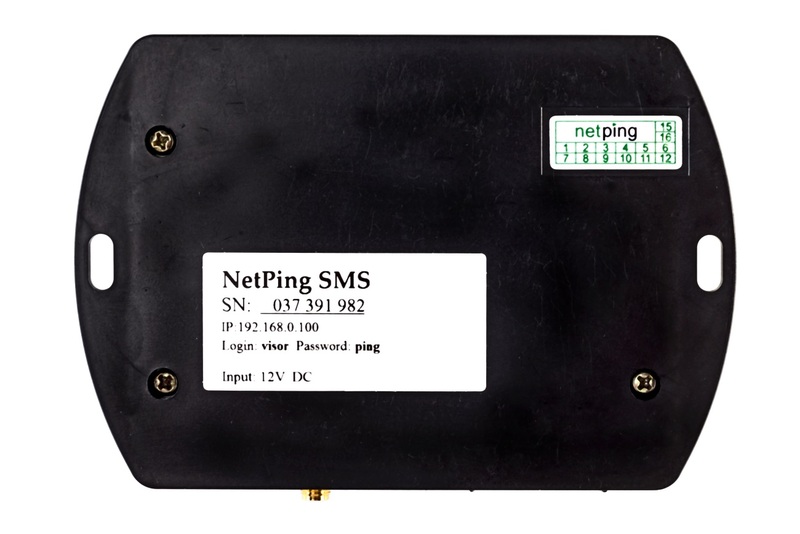 After receiving such an SNMP package, a NetPing SMS sends an SMS-message to a specified cell phone number. Moreover, NetPing SMS can execute SMS-commands. A received SMS-message with a command is turned into an SNMP SET package and sent to a NetPing device via Ethernet/Internet network. 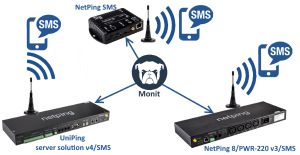 NetPing SMS can be used with any devices, sending SNMP TRAP packages, and to manage any devices, supporting SNMP management. For each sensor, it is possible to configure its name, and replace a value of a sensor by its interpretation. 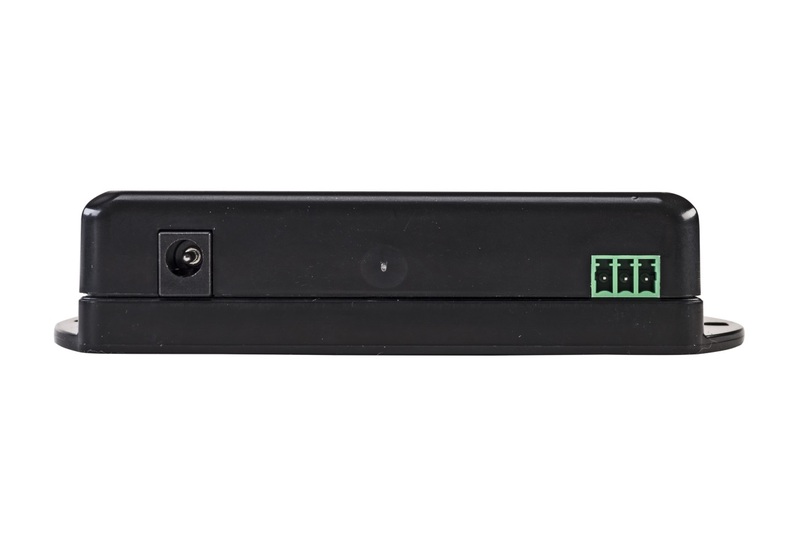 For example, a door opening sensor, which is connected to an IO4 line of a UniPing server solution v3 server room monitoring device, can be set to "a server room door" as "opened", value "0" as "closed". 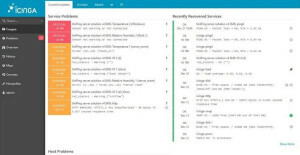 When a sensor is triggered, a user will receive an understandable and easy to read message: "A door to a server room is changed to a status opened". When configuring a device, numeric OIDs are very inconvenient to enter and remember. Therefore a device has an embedded vocabulary of OID values for NetPing server room environmental monitoring units and power distribution units. This helps to select OID by their names, not by numeric values, which is much more convenient. A GSM modem is managed and configured through a browser. Specific software is not needed. Operates in any OS (Windows, Linux, Mac). 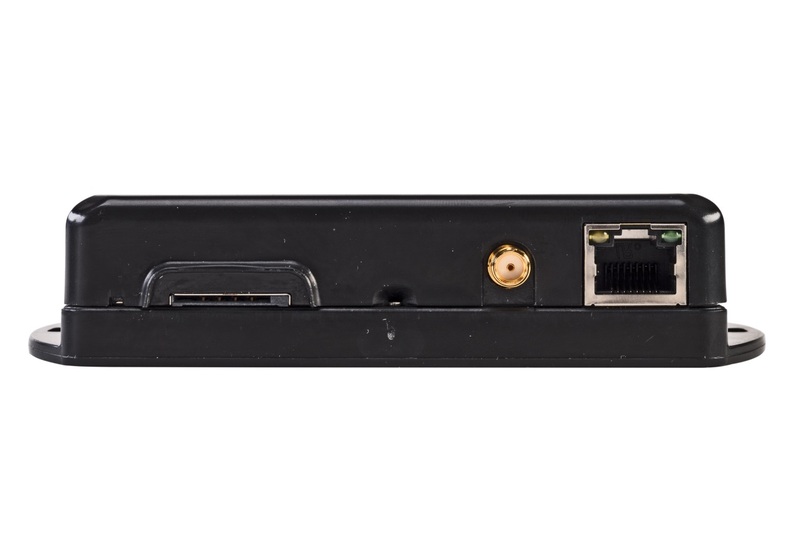 A GSM gateway is connected to a common office Ethernet network, into any available port of an Ethernet switch. Having published an IP address of a device in the Internet, it is possible to manage device sockets from anywhere in the world. An access to a web interface of a SMS modem is protected with a login and password, set by a user. There is a need to authorize to get to a web interface of a device. Besides, it is possible to restrict an access to a device, having left an access from a specified IP sub network only. An SNMP protocol is widely used in data collection systems for network equipment. 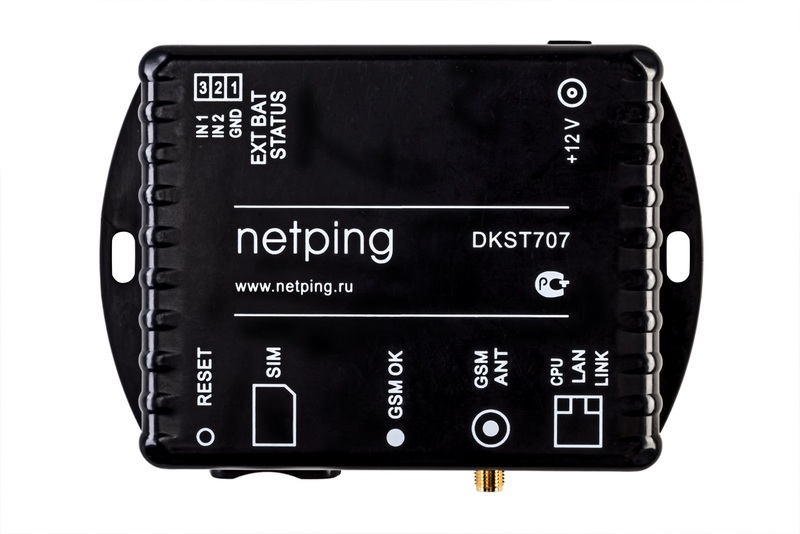 A GSM modem with Ethernet supports management commands as well as receives information from device parameters via an SNMP protocol. A SMS gateway hardware is easily integrated with network monitoring systems, such as Zabbix, PRTG Network Monitor, Nagios, OpenNMS, Monit, The Dude, LibreNMS, SolarWinds Orion Platform and similar ones, which receive data through an SNMP protocol. This protocol together with dedicated server software can be used for collecting text log files of different devices operation in a network, including NetPing SMS gateway. This can be very useful for collecting and analyzing statistics. A GSM module supports updating firmware through a web-interface of a device. 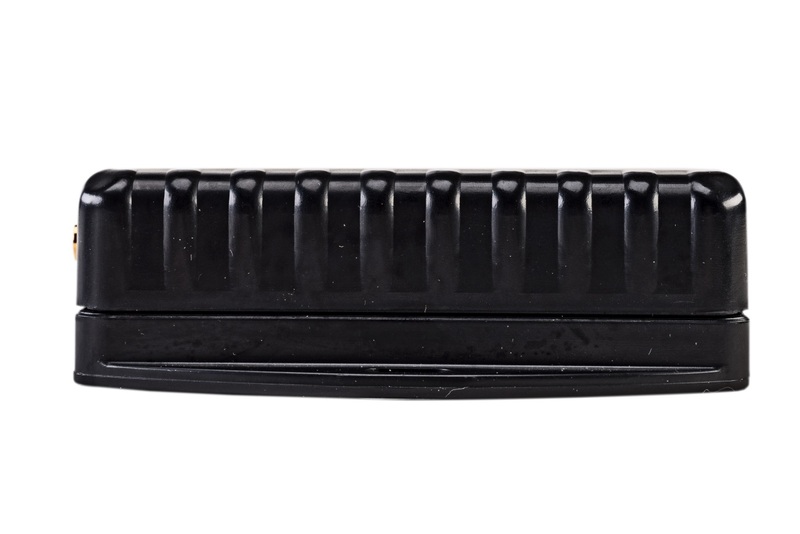 We occasionally release updates for firmware. The updates are free of charge. 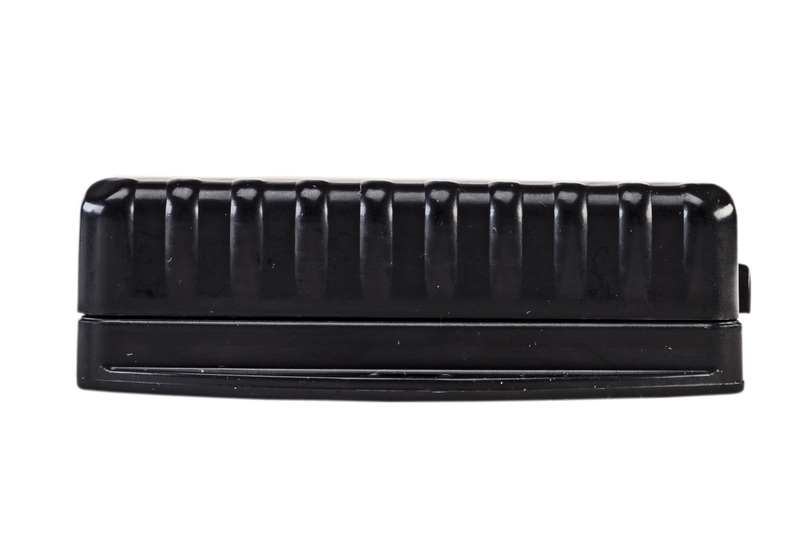 In a normal mode a GSM modem is powered from a 220 V network through 12 V adapter, but in case of switching off a power supply a GSM gateway may need to continue its operation. It can be important for transmitting critical notifications about sensors triggering and transferring a notification about a power supply cutoff (together with a 220 V occurrence sensor). A dedicated device NetPing Mini-UPS with a built-in battery allows providing a backup power supply for the time of a main electricity source shutdown. 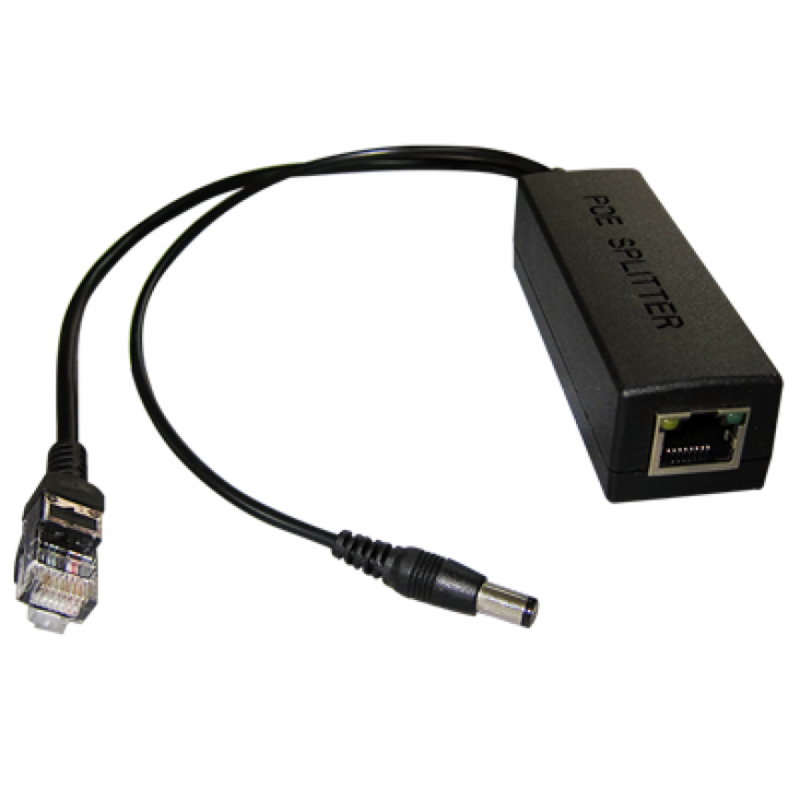 Power over Ethernet (POE) splitter of the POE IEEE 802.3af standard allows any external device to receive 12V power from the Ethernet network that supports POE power transfer standard.